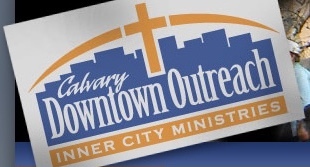 The Calvary Downtown Outreach Food Drive happens in November and provides food to the homeless in the Las Vegas Valley. Additionally, all year long the church will receive donations to help those in need. Donations can be dropped off anytime the office is open. The following items are always needed: boxed cereals, peanut butter, jelly, beans, rice, pasta, canned fruits, and other non-perishable foods.